For the past 50 years, Benidorm has been one of Spain’s most popular destinations, thanks to its glorious beaches and year-long sunny climate. 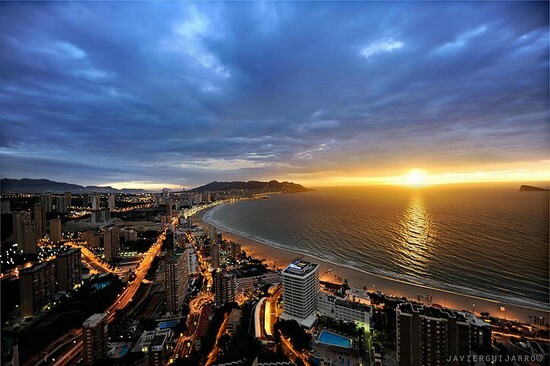 There are plenty of enjoyable attractions to be found in Benidorm, including recreational pursuits and exhilarating tours, and while Benidorm holidays are perfect for those interested in a bit of sun, sea and sand, more adventurous first-time visitors will be rewarded with an abundance of entertaining and unexpected experiences. Featuring cobbled streets and traditional establishments, taking a trip to Benidorm’s old town is well worth the visit. One of the most intriguing sites is the blue-domed church located at the top of a beautiful checkerboard plaza. Be sure to visit on a Wednesday or Sunday when the market takes place. Using your best Spanish, barter with the locals to get the best price on clothing, shoes, leather goods and souvenirs. This marine, bird and wildlife park provides lots of fun and entertainment for the whole family. 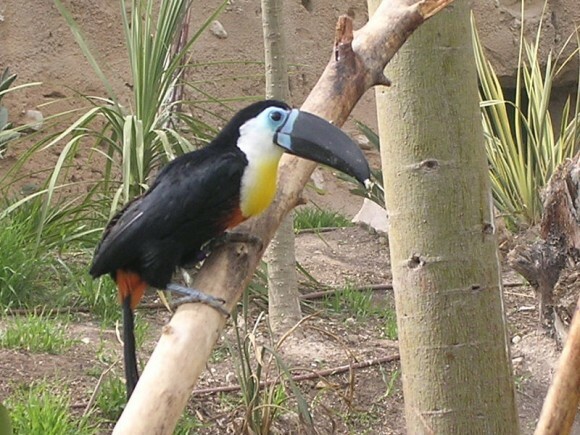 Along with tropical gardens and waterfalls, Mundomar is home to over 80 animal species. Although you can keep your distance and watch live shows featuring parrots, sea lions and dolphins, there is also the opportunity to get up close and personal with some fascinating animals such as penguins and lemurs. Go on a self-driven or guided journey through Benidorm’s surrounding mountainous terrain and forests on a 4×4 safari. Prepare to be surprised by the diverse landscapes of this region, which includes deep canyons, turquoise reservoirs, marvellous waterfalls and expansive valleys. Between each scenic destination, stop off at one of the many whitewashed villages for some much-needed sustenance. Yet another chance to take a glimpse at nature, Terra Natura is a vast wildlife park that covers 320,000 square metres of countryside. Home to some of the world’s most impressive mammals, such as tigers, elephants and rhinos, Terra Natura also has a fascinating insect house and stunning aviary. What’s more, thanks to a concept in habitat design known as ‘Zooimmersion’, guests are always just inches away from these spectacular creatures with an almost invisible glass barrier for protection. The Benidorm Maritime Cultural Centre features an exhibition of model ships, nautical artefacts such as anchors and knots as well as documented achievements of local seamen. Meanwhile, the House Museum or Casa Museo de Benidorm has a variety of paintings, sculptures and works of art on display with seasonal exhibitions taking place throughout the year. The more light-hearted Museo de Cera or Wax Museum has over 100 sculptures of famous people, including more world-famous figures, such as Elvis Presley and Charlie Chaplin. So with lots of attractions and things to do in Benidorm, searching for and booking a package holiday deal could be a great idea this summer.